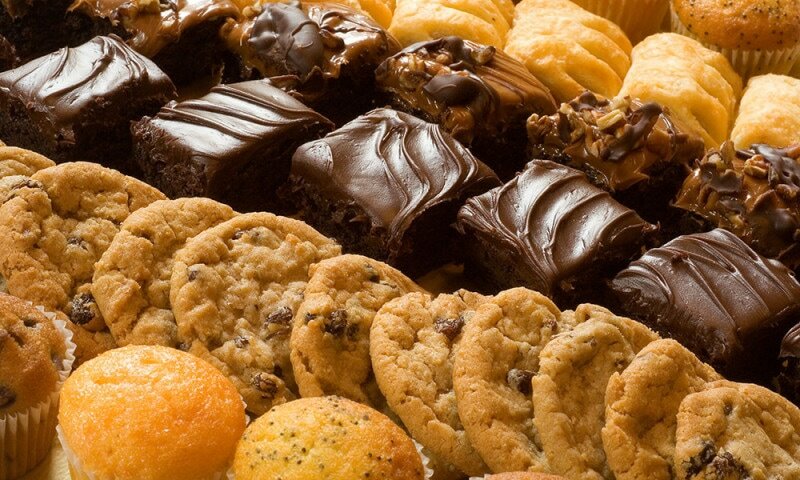 Indulge yourself with the wonderful home-made treats for sale such as cakes, cupcakes, cookies and other treats. 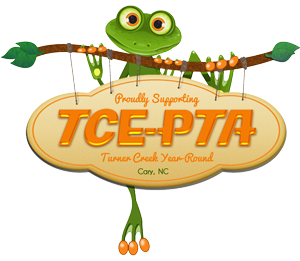 Calling all Turner Creek Bakers! Please include a sheet of paper with the name of your item and list of ingredients. You may also tape the label of ingredients from packaging rather than writing out. We don't need a copy of ingredients for each wrapped item; just one for the whole dozen of whatever you bring in case someone asks.